The First Year Success Series is a series of educational and social programs hosted by FYE & New Student Programs throughout the year. 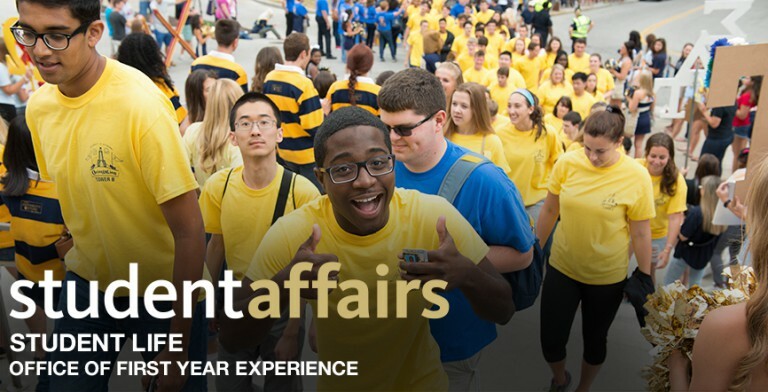 These programs are designed specifically with first-year students in mind, and are aimed at helping to get you connected to the University. You can find 2019 Spring First Year Success Series here!